Lineage. Constituted as 146th Air Support Operations Squadron in Oct 2008-. Assignments. 137th Air Refueling Wing, Oct 2008-. Stations. Will Rogers ANGB, OK, Oct 2008-. Operations. Advise Army ground commanders on air power capabilities as well as provide Tactical Air Control Party (TACP) Specialists responsible for requesting and controlling air strikes as part of the ground commander’s scheme of maneuver. 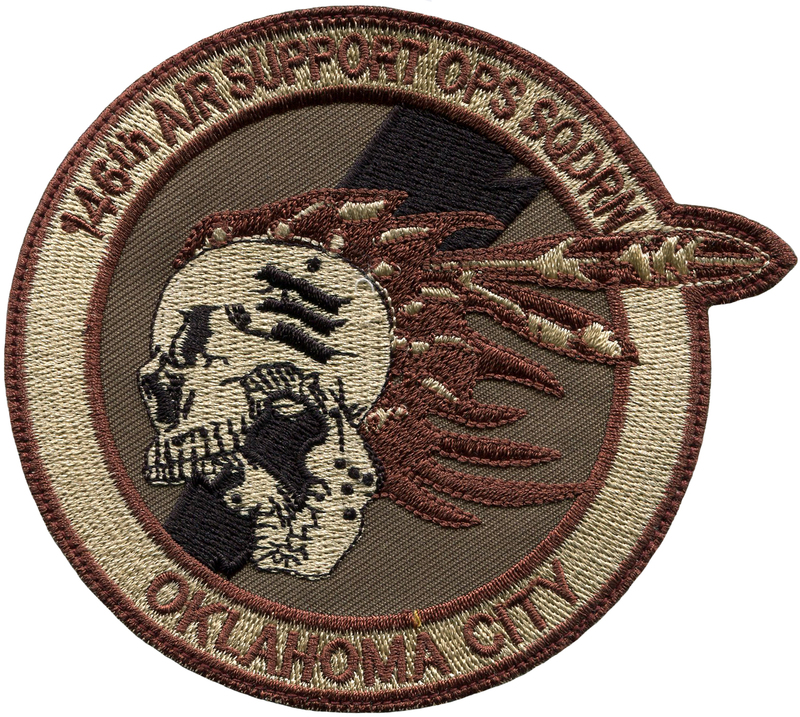 The squadron is directly aligned to support the 45th Infantry Brigade Combat Team (IBCT) of the OK NG and the 79th IBCT of the CA NG.